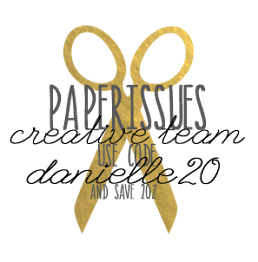 Hello everyone, it's time for a new issue at Paper Issues: You Rule the School! 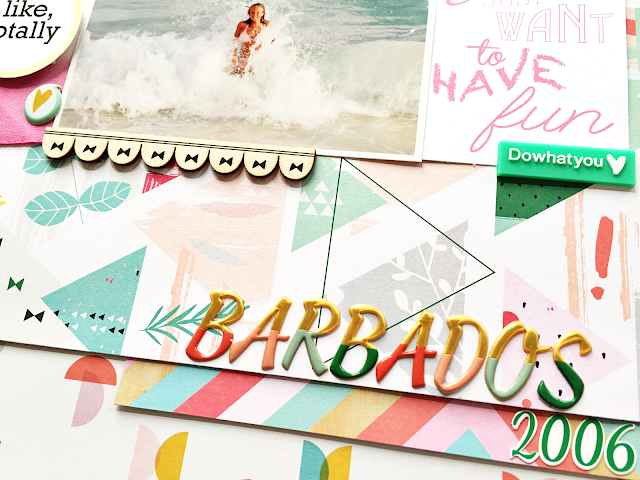 You can link up any projects that have something to do with rulers, school photos, back to school, first day of school, books, learning, awards, achievements and/or use this month's printables. As I don't have kids, I went for a layout with the printables. 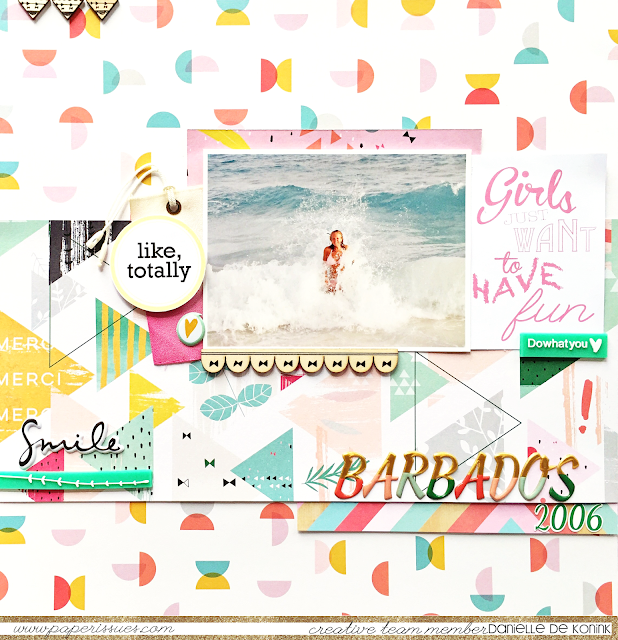 The 'Girls just want to have fun' card goes so well with this picture taken during a vacation on Barbados. It's not only the quote, but the pink color is perfect too! All papers and embellishments are from the Pinkfresh Studio Happy Things collection. Check out the Paper Issues blog for more inspiration and link up your own projects for your chance to win a $20 gift certificate to the Paper Issues store. 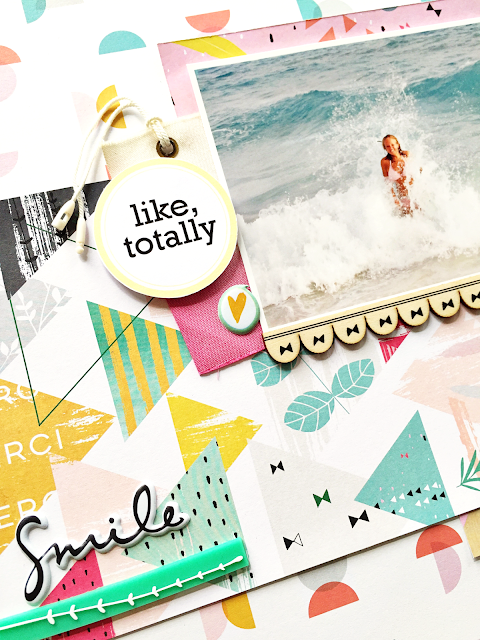 You can find this gorgeous Pinkfresh Studio collection overhere in the Paper Issues store. Don't forget to use code DANIELLE20 for 20% off!! Great job! Colors are perfect.